Here I am with one of my journals. It has my picture on it! I am a dog who likes to journal. I am a dog blogger, a dog writer and a journaler. I have lots to say about being a dog, being a cute dog and how to treat your dog, so that she knows she is loved and cared for and safe and comfortable. Monday: Go with my BFF Shelley, my pet parent, to the coffee shop where they allow dogs and sit with her, while she works on her writing. Go with Shelley to the gym in her apartment building, where I get a treat and she runs on the treadmill. Tuesday: Nap while Shelley goes to work. Wag my tail and wiggle my whole body when she comes home. Pout when she has to leave again, though she gives me a treat and says she’s sorry but will be back soon, very soon. Wednesday: Nap while Shelley goes to work. Bark when she comes home in response to some loud noises in the hall, but she says, “No bark.” No what? I am freeplaying before I do some freewriting in my dog journal. As a very cute dachshund, I have a lot to write about and reflect upon. I, in particular, like to write about how everyone loves me. To do this, I keep a journal to write about a few important things, including, well, of course, how cute I am. 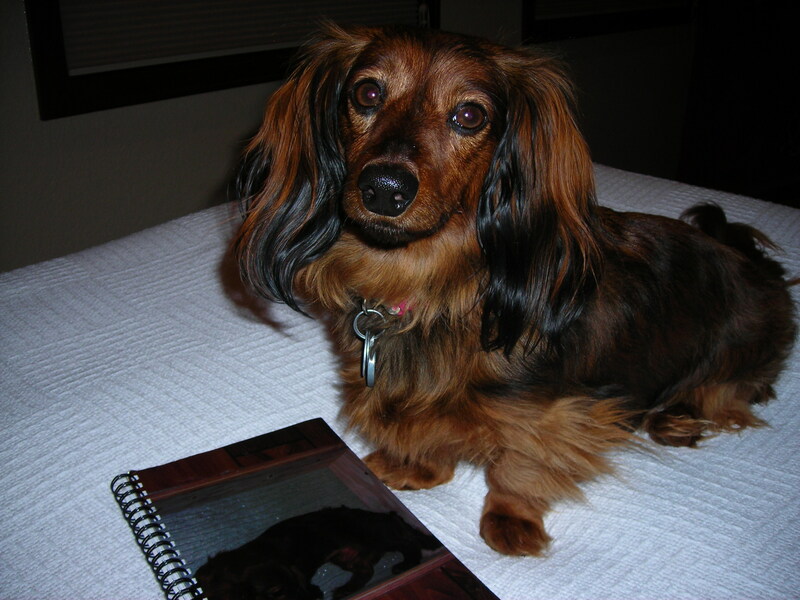 Here are a few ideas for keeping a journal (whether or not you are a dog or love dogs). Freewriting: I like to write about myself, other dogs and cats, plus beautiful nature and the types of treats I like. Daily diary writing: Mine would be I woke up, I hid under the bed while my BFF Shelley went to work, so I could pout, and I eagerly awaited her return home, so we could go on a walk, play and hang out together. 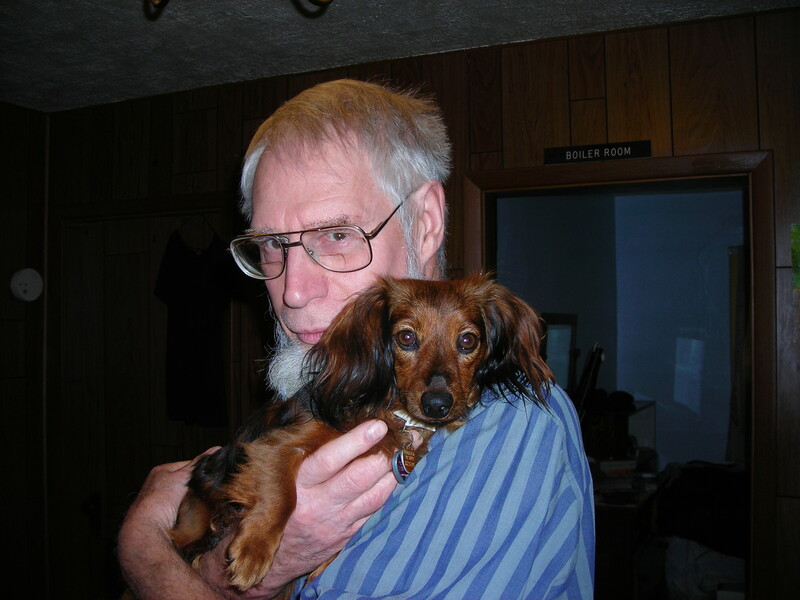 Collecting sketches and images: I would suggest of dogs, especially dachshunds, and cats. Notes: I would suggest writing about me and my cuteness factor. Ideas: I would suggest collecting ideas about how to spoil your dog (or cat). Writing exercises: This is for those writer-ly types. I am posing next to my journal (which has a picture of me on the cover). 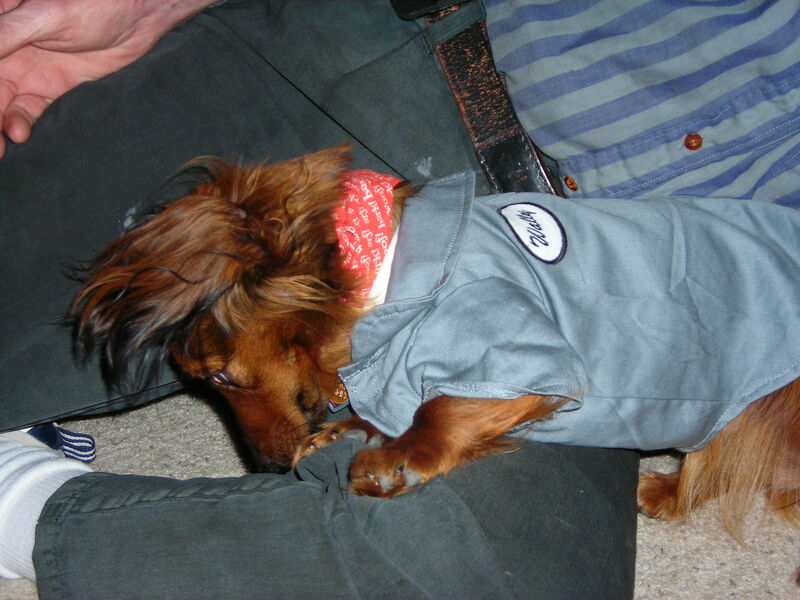 I write and read poetry, because I’m a really smart miniature dachshund. My BFF and writing partner, Shelley, entered the “Battle of the Bards” poetry contest hosted by the Poudre River Library District. Her poem is called “Dad’s Swing Sets,” which was a finalist in the adult category. The finalists in all the categories read their poems at a poetry reading, Friday, April 24, at the Front Range Community College library (I wasn’t invited because I’m a dog).